Mme. 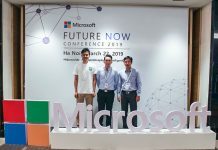 Yen Dang is also Chair of the Vietnam-US Business Forum, Member of ASEAN Business Advisory Council (ASEAN-BAC), and Member of World Economic Forum’s Global Agenda Council on South-East Asia. Mme. Yen Dang graduated from Ho Chi Minh City University of Economics. Then, she worked for the Vietnamese government for 13 years. 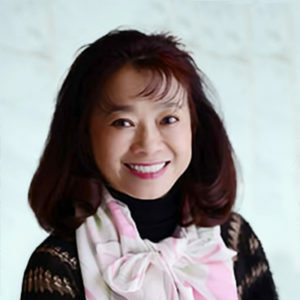 In 1993, she decided to start her own business by establishing Tan Phuong Dong Company Ltd., the predecessor of Tan Tao Group. Tan Tao Group has grown into the leading industrial park and infrastructure developer in Vietnam. 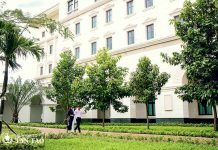 Tan Tao Group has created hundreds of thousands of jobs across Vietnam while providing a solid platform for the country’s rapid economic progress. The Group has a number of subsidiaries specializing in multiple sectors, including infrastructure development, construction, energy and food. Tan Tao Investment & Industry Corp (ITACO), Tan Tao Group’s key subsidiary, has become one of seven blue-chip stocks to be established as part of the Global Russell Vietnam Index and one of the 10 companies with the largest market capitalization and highest liquidity included into S &P Vietnam 10 Index. According to the 2011 ranking of Vietnam’s top 1000 companies with the highest corporate income tax contribution conducted by the Vietnam Report Company in coordination with VietnamNet and Tax magazine of the General Department of Taxation, ITACO was ranked 129th, and it was ranked 35th among Vietnam’s top 200 private companies with the highest corporate income tax contribution. In 2002, Mme. Dang decided to go to the United States to learn about the American model of a non-profit liberal arts university. Thanks to this vision, she attracted well-known American professors with whom she founded Tan Tao University. In 2007, Mme. 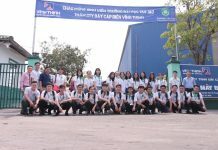 Dang returned to Vietnam and founded ITA Scholarship, ITA Medical Aid and ITA Veterans Assistance for the purpose of providing education, medical support and financial assistance to the needy in Vietnam. Annually, thousands of scholarships are awarded to outstanding students nationwide. Apart from granting thousands of scholarships, Mme. 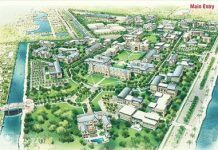 Dang and her family are the major sponsors for development and construction of all facilities of Tan Tao University (TTU), the first Vietnamese University in the model of American liberal arts education. Mme. 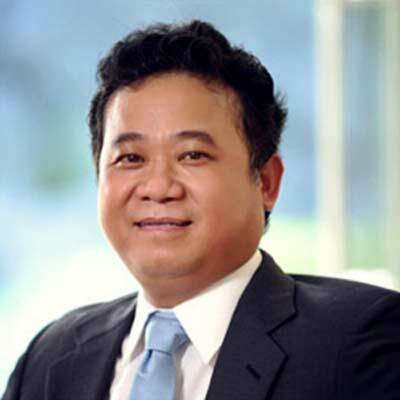 Yen Dang has been awarded with numerous international and national prestigious prizes and merits, including the Top 100 ASEAN Talent and Virtuous Leader 2016, the ASEAN Excellent CEO Award 2015, the Top 100 ASEAN Excellent CEO Award 2014, the Chu Van An Award for the Development of Vietnamese Culture and Education from the Union of Science and Technology Association of Vietnam 2014; the Certificate of Honor for the Outstanding Manager of the Ho Chi Minh Era 2014; the Humanitarian Award 2011 by San Francisco – Ho Chi Minh City Sister City Committee, the Typical Vietnamese Entrepreneur Award (2008, 2009); the 2008 Golden Rose Award for outstanding business women with significant contribution to the national socio-economic development as well as the development of Vietnamese business community, the 2007 Business Super Star Award for Vietnam’s outstanding entrepreneurs in international integration and competition, and many other Certificates of Merit granted by Government Prime Minister, Ho Chi Minh City People’s Committee and Long An Province People’s Committee. 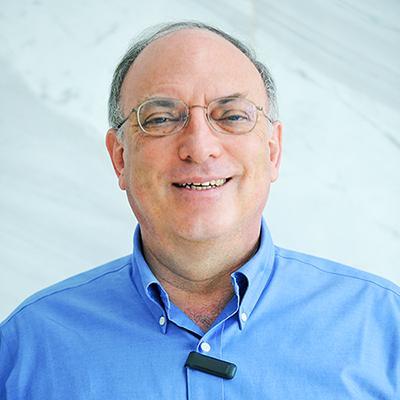 Dr. Levy, has been awarded the NASA Distinguished Public Service Medal, a Humboldt Senior Scientist Award from the Federal Republic of Germany, and has served as a Distinguished Visiting Scientist at the Jet Propulsion Laboratory. He is also a recipient of a Martin Luther King, Jr. Distinguished Leadership Award. Dr. Levy is a Fellow of the American Association for the Advancement of Science, and currently is a member of the Association’s governing Council representing the Astronomy Division. He has served as a member or chair of science policy and program advisory boards at the U.S. national level and internationally, including most recently as a member of the NASA Advisory Council, the Science Committee, and as Chair of the NASA Planetary Protection Committee. Dr. Levy is currently a member of the Board of Trustees of Associated Universities, a U.S. non-government organization that manages some of the most advanced astronomical observatories on Earth; he previously served as chair of that Board, from 2007 to 2010, and again from 2013 to 2015. He served on the faculty of the University of Arizona from 1975 to 2000, where was also Head of the Planetary Sciences Department and Director of the Lunar & Planetary Laboratory (1983-1994) and Dean of the College of Science (1993-2000). 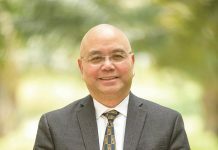 Since 2000, Dr. Levy has been on the faculty of Rice University, where he also served as Provost of the University (2000-2010). 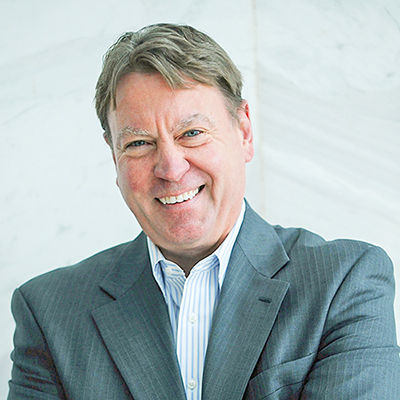 Dr. Henry is the President of the Council on Library and Information Resources (CLIR). Before coming to CLIR, he was the Vice Provost and University Librarian at Rice University; publisher of Rice University Press, the nation’s first all-digital university press; chair of the advisory committee for the Information Resource Center at the International University of Bremen for many years, and a member of the American Council of Learned Societies (ACLS) Commission on Cyber infrastructure in the Humanities and Social Sciences. He has written dozens of publications and has received numerous grants and awards, including from The Andrew W. Mellon Foundation, the Samuel H. Kress Foundation, the National Endowment for the Humanities, the National Science Foundation, and the J. Paul Getty Trust. Michael W. Michalak retired from the Foreign Service at the end of 2011 after over 30 years of service. A career Foreign Service Officer with extensive knowledge and experience in Asia, was sworn in as the United States Ambassador to Vietnam on August 10, 2007 and served there until March of 2011 when he took on the position of Special Advisor to the Private Sector Host committee for APEC 2011 USA. Since retirement, Ambassador Michalak has begun a consulting business in international trade and government relations and spends several months a year in Vietnam and Japan. He also joined the advisory board of Tan Tao University in Long An province Vietnam. Most recently he has begun a new career as the Regional Managing Director and Senior Vice President of the US-ASEAN Business Council resident in Singapore. Prior to these positions, Ambassador Michalak served as the U.S. Senior Official to APEC, Bureau of East Asia Pacific Affairs and was also Deputy Chief of Mission in US Embassy Tokyo. 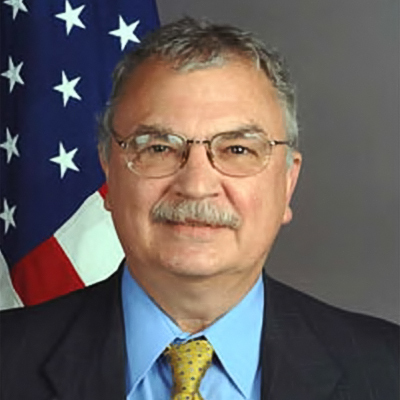 In his over 30 years of service with the U.S. Department of State, Mr. Michalak has worked in Tokyo, Japan; Sydney, Australia; Islamabad, Pakistan; Beijing, China; as well as Washington, D.C., where he was assigned to the Bureau of East Asian and Pacific Affairs, the Office for Japan and the Office of Chinese and Mongolian Affairs. He was part of a group award for valor for his actions in time of crisis when the U.S. Embassy in Islamabad was burned down. He also spent four years working for the National Aeronautics and Space Administration at the Goddard Space Flight Center in Greenbelt, Maryland. Born in Detroit, Michigan, Mr. Michalak received his Bachelor of Science and Master of Science degrees in Physics from Oakland University in Rochester, Michigan, and Catholic University of America in Washington, D.C., respectively. 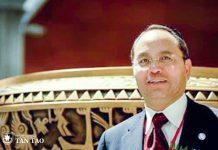 He received a second Master’s degree in Public Administration from the John F. Kennedy School of Government at Harvard University in Cambridge, Massachusetts. He speaks Chinese, Japanese and is still struggling with Vietnamese. Mr. Michalak is married and has three daughters. He is clinical assistant Professor at Indiana University school of medicine and a Visiting Professor at First Nanjing Medical University Hospital. 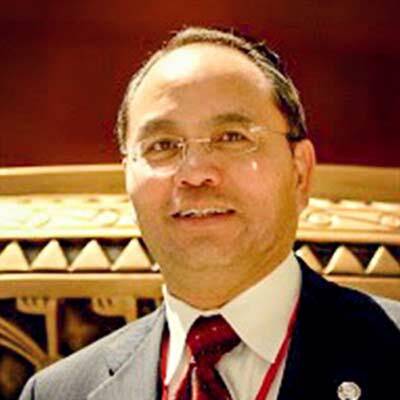 He is deputy editor-in-chief of Interventional Cardiology Grand Round, associate editor-in-chief of the Journal of Geriatric Cardiology, Beijing, China, editorial consultant of the Journal of Interventional Cardiology Journal, Wiley-Liss, Hoboken, New Jersey, United States and Chinese Medical Journal, Beijing – China. He is also honorary professor of Hanoi Medical University, Hanoi, Vietnam, Central Military Hospital 301, the Friendship Hospital, Chaoyang Hospital, Capital Medical University, Beijing, China and the First Nanjing University Medical Center, Nanjing China. He was lead-editor and author of Management of Complex Cardiovascular Problems (Fourth edition 2016 by Wiley Blackwell, NJ), Evidence Based Cardiology Practice: a 21st Century Approach (2009 by People’s Medical Publishing House, Connecticut, US) and the Practical Handbook of Advanced Interventional Cardiology (5th edition, 2017 by Wiley Blackwell) (many times bestseller #1 at Barnes and Noble Bookstores for interventional cardiology). 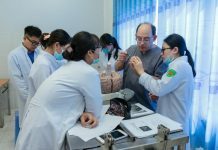 Dr Thach N. Nguyen main interests are technical practice of interventional cardiology and practical evidence based medicine applications for clinical cardiology. Recently his interest focused on computer sciences application on heart failure, coronary artery disease and cardiogenic shock. Specifically, it is computational fluid dynamic on coronary blood flow for bifurcation lesion, on platelet aggregation in acute coronary syndrome and on left ventricular contraction and flow in normal systolic function and heart failure.